President Muhammadu Buhari has identified desertification as the real reason behind the clashes between herdsmen and farmers in the country. He said this when he received executive members of Institute of Chartered Accountants of Nigeria, ICAN, led by its President, Mr Rasaq Jaiyeola, at the State House, Abuja, on Friday. He said: “It is very clear to all of us that climate change and environmental challenges are major threats to the peace and prosperity of our nation and its citizens. “In the Niger-Delta region, man-made environmental problems have adversely impacted the livelihoods of the inhabitants. Farmers and fishermen in particular have seen their means of livelihood destroyed. “Our assessments have shown it will take decades to reverse this damage. But we have made a start. With or without international cooperation, we are starting to clean up our degraded areas, beginning with Ogoni. Buhari stated that the nation had continued to witness unpredictable rain patterns resulting in significant floods across the riverine communities. He lamented that these floods had destroyed hundreds of homes and farmlands. The president, who thanked ICAN for its support and guidance, said he would direct the Economic Management Team to review and address the concerns raised by the Institute with a view to implementing its recommendations. 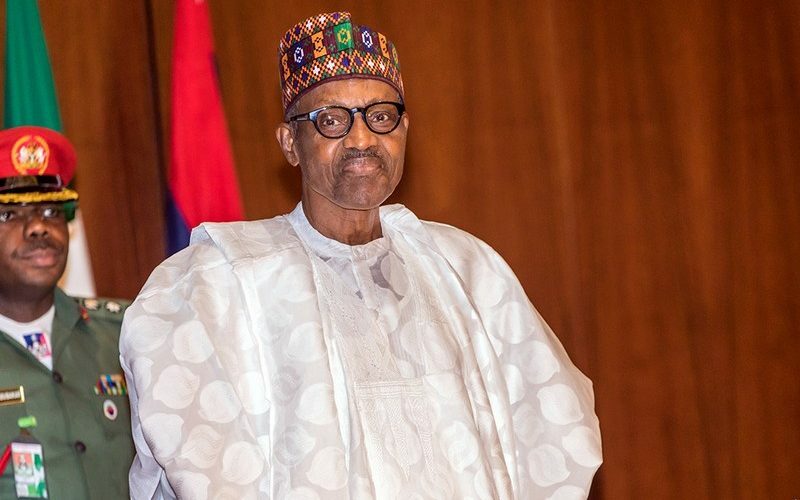 Buhari further disclosed that his administration would continue to review obsolete laws that were hindering growth in many sectors to promote efficiency in the management of the nation’s economy. “In the past three years, this administration has worked hard to enhance the transparency and efficiency of public sector financing through the Treasury Single Account. “We have also introduced policies that are improving the business environment. “We have implemented projects that had assisted young entrepreneurs. “We will also continue to review obsolete laws that are hindering growth in many sectors,’’ he said. He stated that, in the present circumstances, all hands must be on deck to ensure Nigerians work towards an inclusive, diversified and sustainable future.